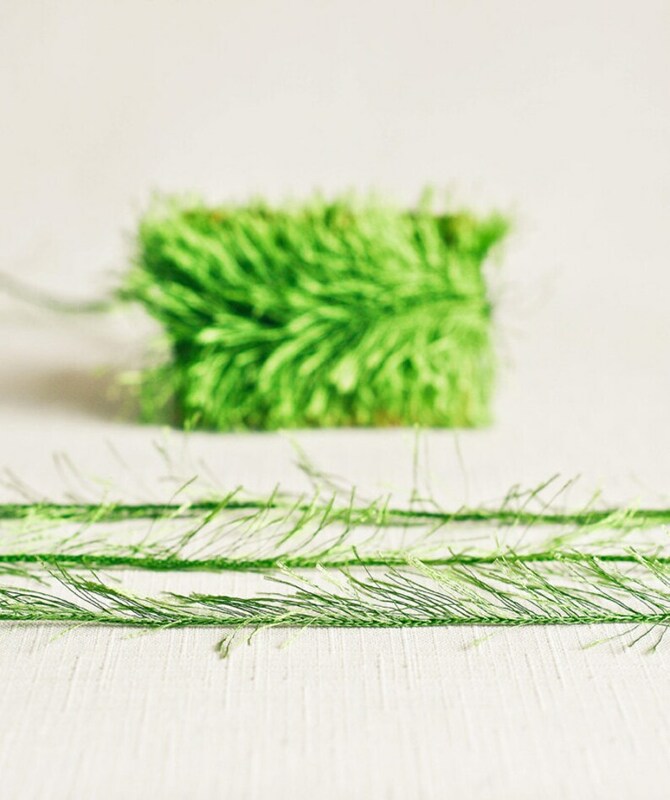 This listing is for 6 yards of fringe twine in a lovely leaf green. This twine is charming and would add a lovely touch to your package or crafting project. It's perfect for packaging, gift wrapping, parties, weddings, scrapbooking, decorating and more. 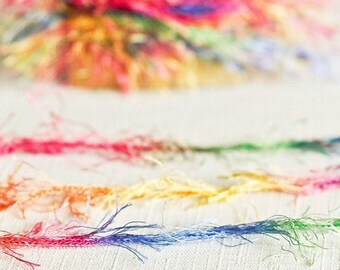 Your fringe twine will arrive neatly wound on a cardstock spool. The fringe on this twine measures approximately 0.75 inches long. NOTE: This is a stock photo of this listing. You will receive twine that looks identical to that pictured. If ordering multiple listings, twine will arrive packaged in quantities of 6-12 yards. Please allow for color differences on your computer screen. Lovely trims! Sorry to see this shop go. Thanks for the extras! Can't wait to use it for my wedding decor! Item as described, fast shipping and packaged well! will buy from again!